SOLD OUT! SOLD OUT! Sorry, but if you haven’t already got your ticket you are out of luck. We are officially sold out as of February 1, 2017. Comox Valley photographer Boomer Jerritt presents “Off the Beaten Path: Polar Adventures on the Antarctic Peninsula and South Georgia” at 7pm on Thursday, February 2nd at the Courtenay and District Museum. This is a repeat performance of his sold out lecture that took place at the Stan Hagen theatre in January. 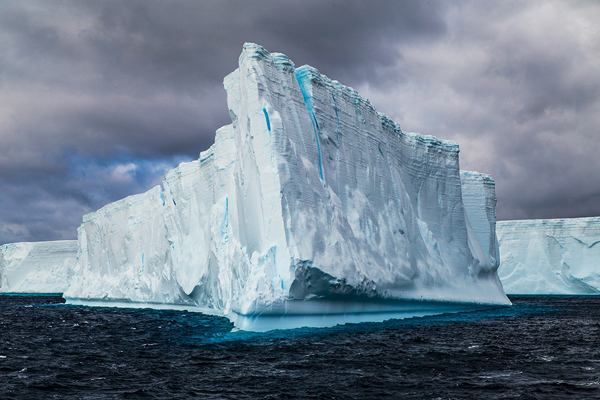 Jerritt recently returned from two months’ work in the Antarctic region as photographer in residence with One Ocean Expeditions. His experiences are brought to life through his images, inviting you to explore and learn about this isolated and extreme region of our planet with its foreboding landscape, mountainous icebergs and historical significance during the golden age of exploration. 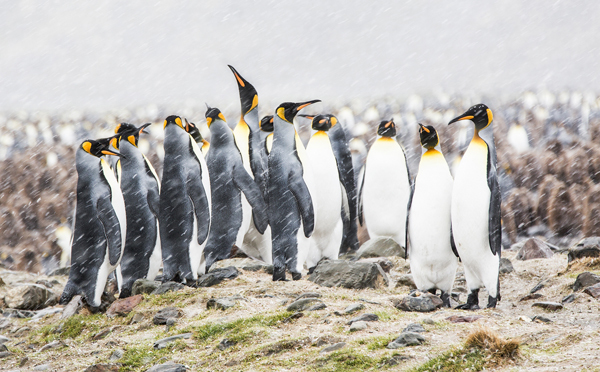 Jerritt’s photographs will also illustrate the unique diversity of the Antarctic region, a remote, rugged yet fragile environment whose wildlife has developed and thrived despite its inhospitable climate. Boomer Jerritt is a lifestyle and recreation photographer and his editorial imagery can be seen in various tourism initiatives throughout BC. He has three photography books under his belt and currently contributes to some of North America’s top stock agencies and magazines. Admission to the evening is $11 for Historical Society members; $13 for non-members (plus GST). Advance tickets are recommended and can be purchased by phone: 250-334-0686 ext. 5. The Courtenay and District Museum is located at 207 Fourth Street in downtown Courtenay.